The famous violinist, Eugene Fodor, once said that “you do not have to be rich to travel well” and backpacking is the truest reflection of those words. Combine backpacking with Africa, and you will get an incredible journey that will not require a lot of money, but will make you richer with experiences. The main excitement about traveling to Africa is the fact that no matter how much we know of this continent, there is still so much to explore and discover. It is human to have prejudice, but it is inhuman not to try to see the reasons behind them, and fight them. West Africa is not some nursery of AIDS and violence. It is quite the opposite. Most of the countries in the region have low infection rate, when it comes to HIV. The rates of violent crimes are very low and people are really kind and friendly in general. Though it is highly unlikely that someone will perform an armed robbery, purse snatching and pickpocketing are common forms of criminal. Prevent that by moving in groups, avoiding places that are too crowded and not keeping all your money in cash. You should also steer away from large political gatherings. West African countries are politically stable, but, as with any other country in the world, when there are masses involved, there is danger. Consider choosing a rough routine even before your trip starts. Make a list of all of the places you must see and the areas you want to avoid. One of the must see countries is Gambia, and when you are there, why not walk a few hours to Senegal? Backpacking West Africa and skipping Ghana would be a real nonsense. Everything else is up to you. Cape Verde is the right place to go if you love excitement. The 10 island in the central Atlantic Ocean are certainly a beautiful sight. Besides, the country is not affected by common health issues (dengue fever and malaria) as the rest of the region. Crime rates are also very low. Mt Fogo is the highest peak of Cape Verde which is also still an active volcano. Still, you will be able to see a lot of vineyards and coffee fields. Get a good pair of boots, a guide and just a bit of bravery, if you are headed there. Santo Antao is one of the most amazing islands of Cape Verde. It is dizzyingly vertical and ruptured with gorges, valleys and canyons. 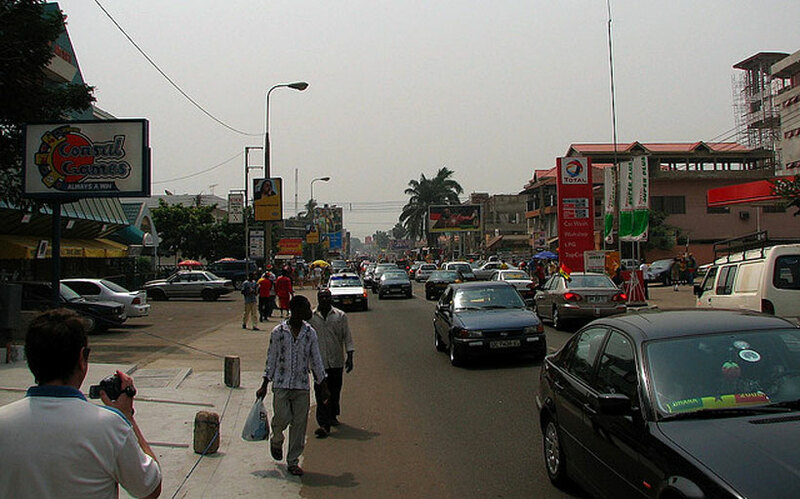 Ghana is one of the friendliest countries in West Africa. It is also a country of diversity, natural beauty and cultural sites. Butre is a stunning village sandwiched between the lagoon and the ocean, and it is a must see when in Ghana. St George’s Castle is an UNESCO heritage site built in 1482. Kakum National Park is a lovely rain forest where you can see 300 species of birds, 600 species of butterflies and endangered forest elephants. Senegal is not only one of the most stable democracies in West Africa, but also one of the most convenient for foreign tourists. Lac Rose is one of the most amazing sights a man can dream to see. It is a pink lake where you can even swim. Imagine that. 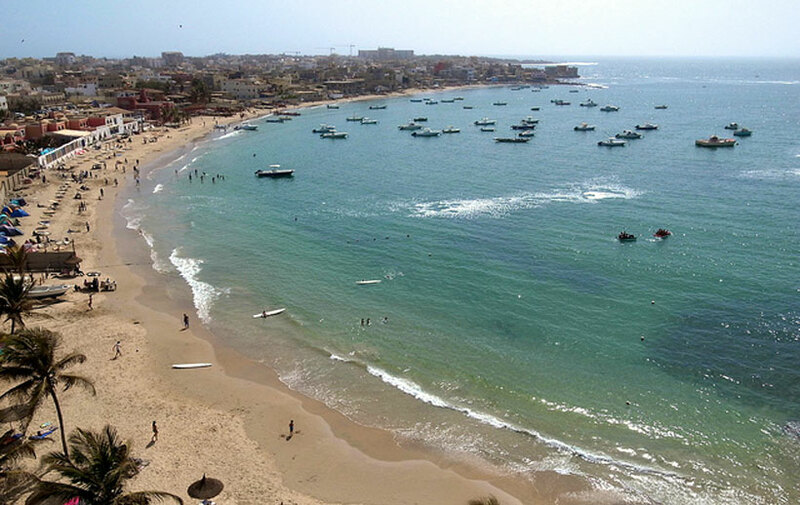 Dakar is a city of amazing colonial architecture and bursting atmosphere created by its people. 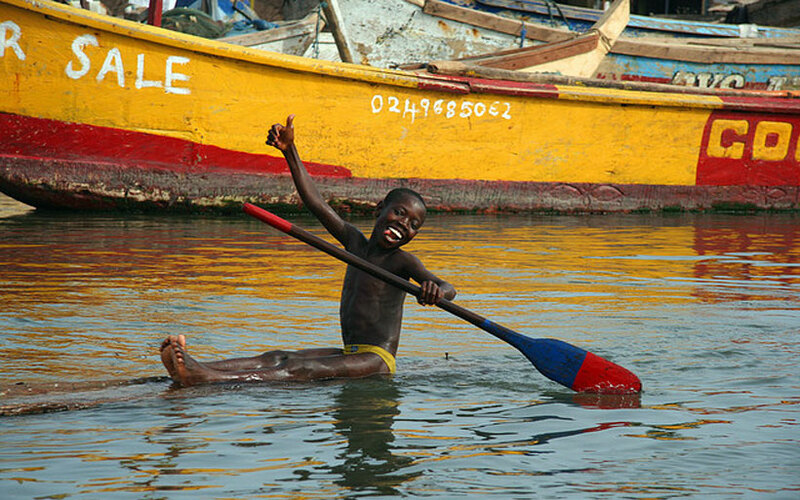 Gambia is one of the smallest countries, but it is still filled with numerous attractions. Abuko Nature Reserve is a small and thus, easy to research reserve with amazing wildlife and vegetation diversity. Kachikally Crocodile Pool is a home of Nile crocodiles and one of the favorite tourists’ attractions in Gambia. You should, however, steer away from some of the most dangerous countries in the region: Guinea, Ivory Coast and Mali. Walking all day and sleeping under the bright stars may sound romantic, but it is far from being practical. Think ahead when you will be needing some breaks and try to book accommodation in advance. Hotels may be really expensive and uncertain. Try a more efficient “middleman” such as meQasa to find an affordable and comfortable house for rent in Ghana that will provide you with much needed R&R. 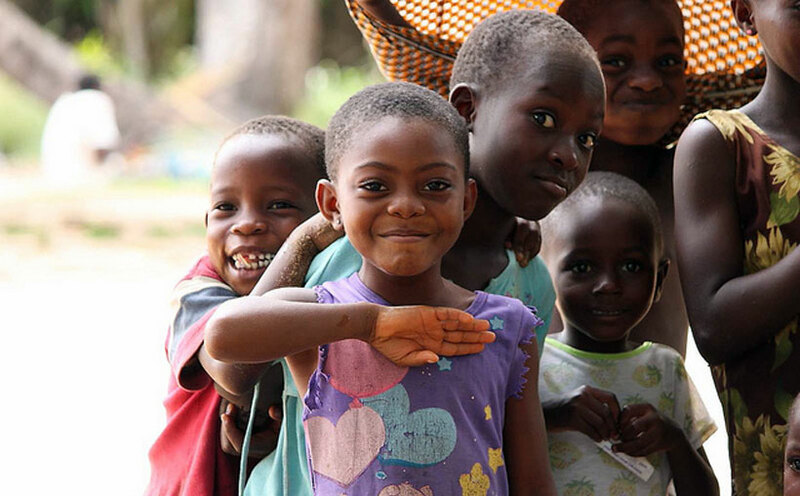 The most valuable experience you can get by traveling West Africa is meeting its people. In urban areas most of them will understand English or French, while in villages you might have trouble communicating, but it will be worthwhile. The raw sincerity and simplicity of the population in villages will teach you, not only something about Africa, but something about yourself as well. 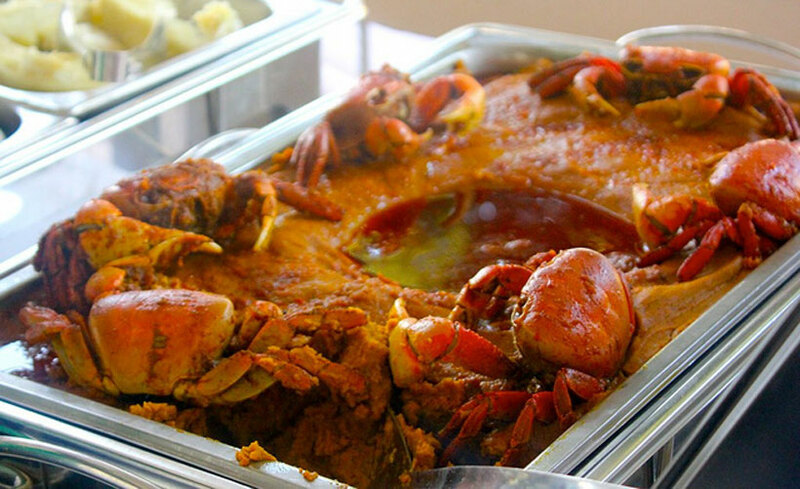 West African culinary specialties are incredibly delicious. Some of them might be too spicy for your taste or just plain weird, but it is necessary to try them in order to be better acquainted with local culture. Avoid eating on the streets, because you can never be sure of the quality. Still, you should also steer clear of foreign food restaurants. Not only are they very expensive, but they are not so good either. Instead, opt for some local food diner. Do not carry too much cash with you, and try to draw your money directly from the banks and not ATMs (it is suspected that there is some trick involved, involving various taxes). Make sure you buy travel insurance from travel-insurance sites. When walking is too hard, do not take the bus or other public transport. Rent a scooter instead, as the fuel in West Africa is ridiculously cheap. West Africa is a region where you can discover a lot of amazing things, with nothing in your pockets but a few dollars and handful of dreams. Why not start your adventure now? Oliver Hyde is an experienced business consultant from the UK. 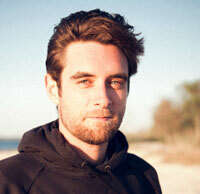 His job allows him to travel, which also happens to be one of his greatest passions. You can find him on Twitter.